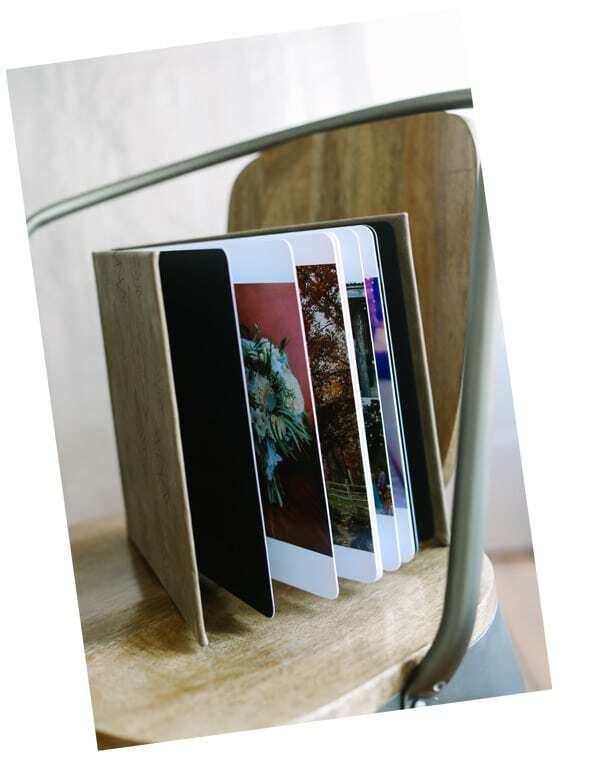 These aren't your grandma's photo albums! So we can do this one of two ways. #1 YOU choose the images you want to be included in your album. You select your favorites by staring the images on your proof site and I then use those images to design your album. I may pull a photo here or there in order to fill in any gaps in order to accurately tell your story but for the most part, they are 100% the images you have chosen. Or #2 You have me select the images that will be included in your album design. I will go thru and select the images that will best tell your story and use those images to make your design. Once I have created an initial album design, you will be sent an online proof of that design. You will get to digitally flip thru the pages to see each spread. Each page and image will be identified with numbers so that we can communicate any changes you may want applied. You will also have the opportunity to upgrade to additional pages if your design should call for that OR you decide you’d like to include additional pages/images. Clients get two rounds of changes after the initial design. This includes adding additional spreads, images and any photo swaps. After the two rounds, there is an additional charge per hour applied, however, most clients approve the design before the second round. This will be the time that you will select the cover option you want-if you haven’t already. Before we can have your album printed we will need to confirm what cover you want. 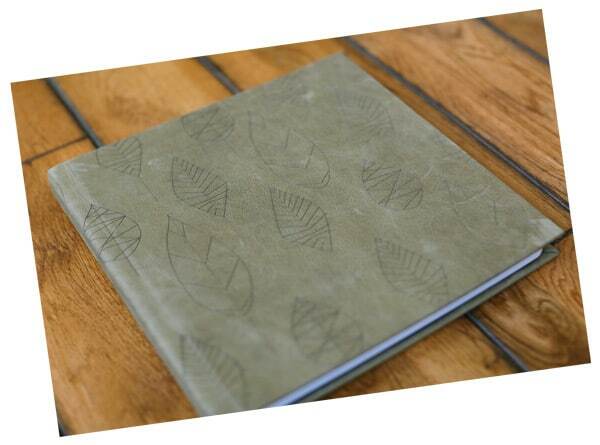 You will have the option to emboss the cover or even add an image to the cover of the album as you will see in the images below. Your album can take up to 4-6 weeks to be printed from the time of approval. 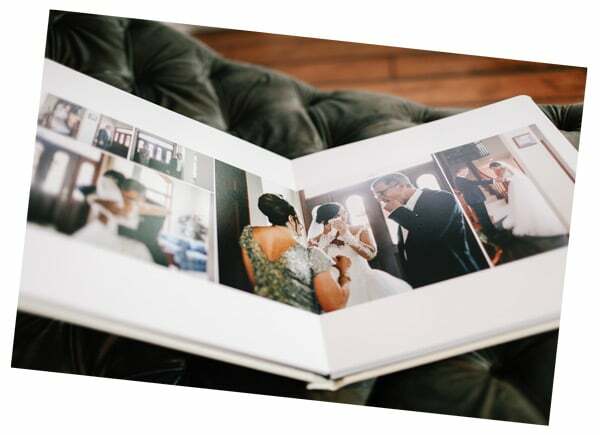 If you need the album back before then, I would suggest to start the process of choosing your images right away OR paying a rush fee.